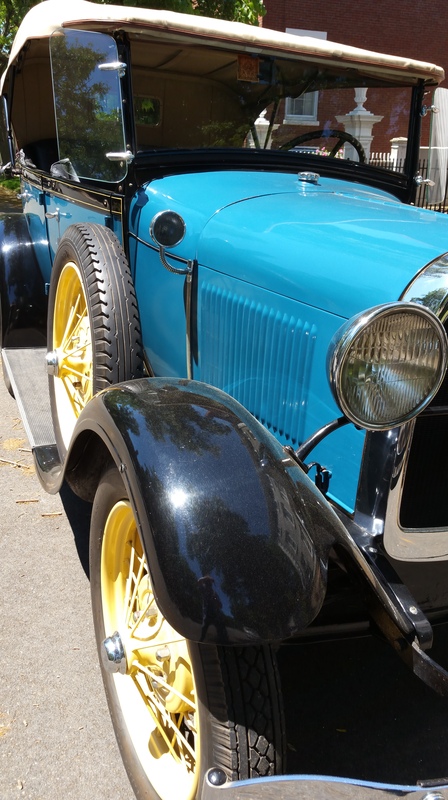 After he carefully slid into a somewhat snug space in a perfectly pish-posh section of town, J, not Gatsby mind you, but Gunther, proudly emerged from his polished blue automagical chariot and showered himself in what could only be described as impeccable sunshine. As soon as the one time cool, now completely off the charts cool car door was closed behind him, the entire day, for that matter any day from this point forward, was his to tether, take and twist. You are kind Dee. Thank You. Oh, I am right there, so descriptive! Thank You so much. Your kindness is lovely. Very descriptive, it is indeed a beautiful vehicle. Thank You so very much. I truly appreciate it. Love this story Edward. Very creative! Thank You for your kind words Nelly. I greatly appreciate it. Thank You Laura. I appreciate it. Just utterly fantastic, Edward! Thank you! I really appreciate your kind words Amy. Thank You very much. Thank You Robert. I appreciate it. Thank You Dr. Mary. As always, I truly appreciate it. The polished blue automagical chariot…Love that! To pack so much imagery and emotion in two sentences is such a unique concept. Keep up the good work!